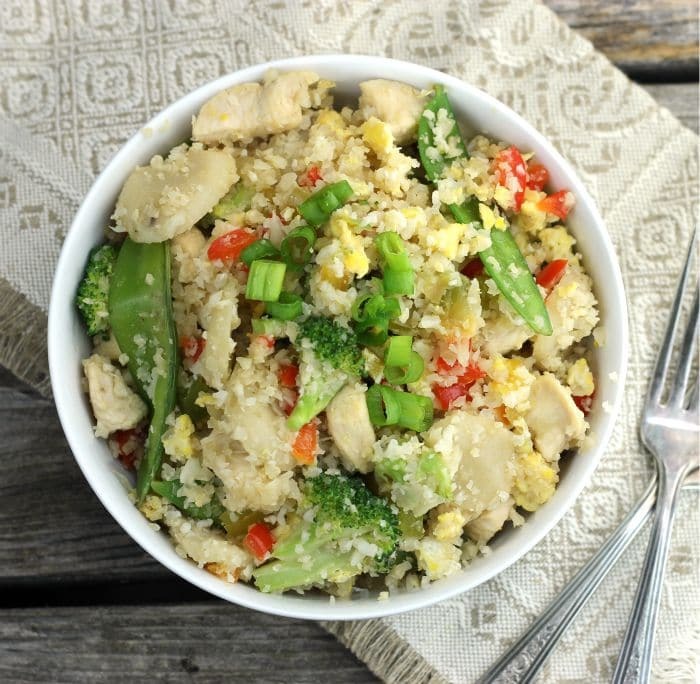 Chicken Cauliflower Fried Rice is a simple dish loaded with lots of vegetables, chicken, and rice made from cauliflower that is perfect for dinner or lunch. 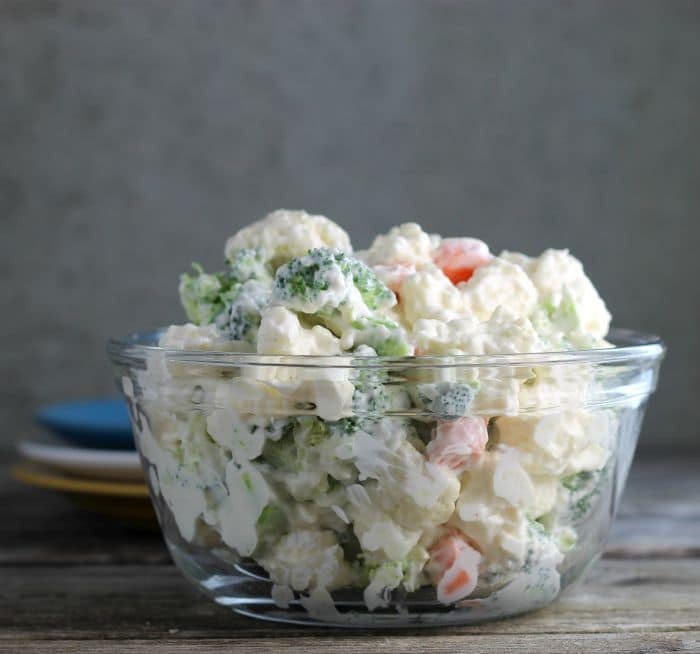 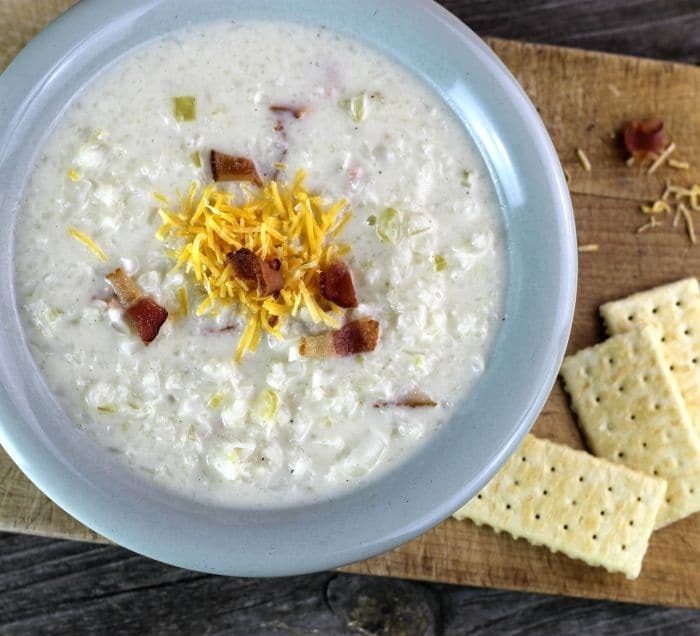 Cauliflower Broccoli Salad is a cold side salad that is covered in a creamy dressing and is a great side dish to make for a large group. 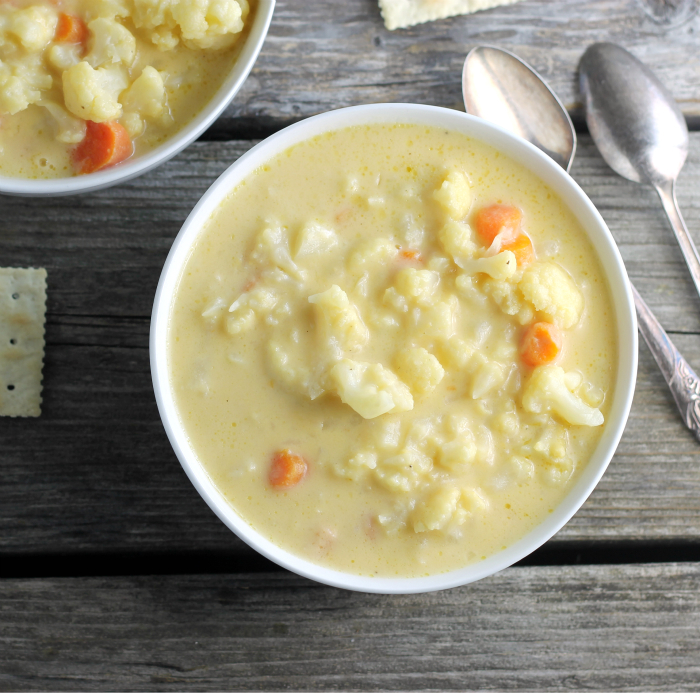 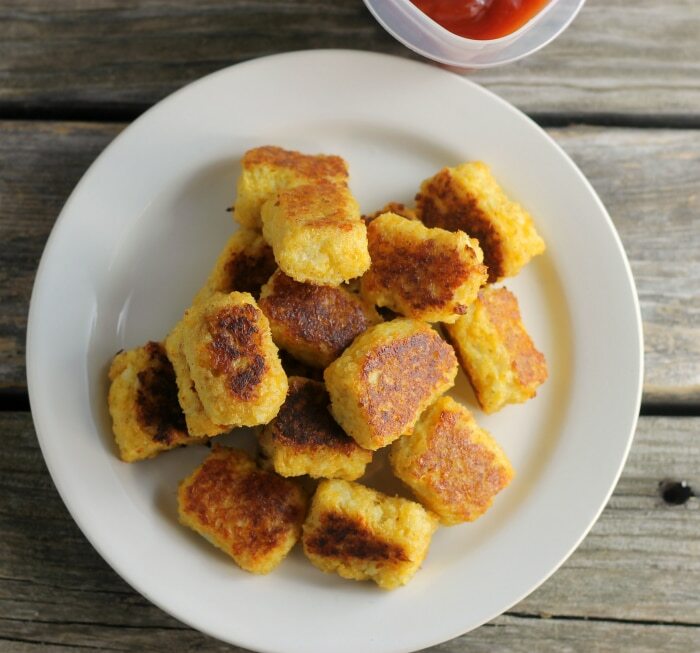 Baked cheddar cauliflower tots, this is a great way to get your kids to eat their veggies.